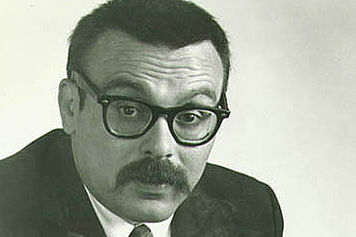 In 1965, while traveling by taxi over the Golden Gate bridge in San Francisco, television producer Lee Mendelson heard a single version of “Cast Your Fate to the Wind,” a Grammy Award winning jazz song written and composed by a local musician named Vince Guaraldi. 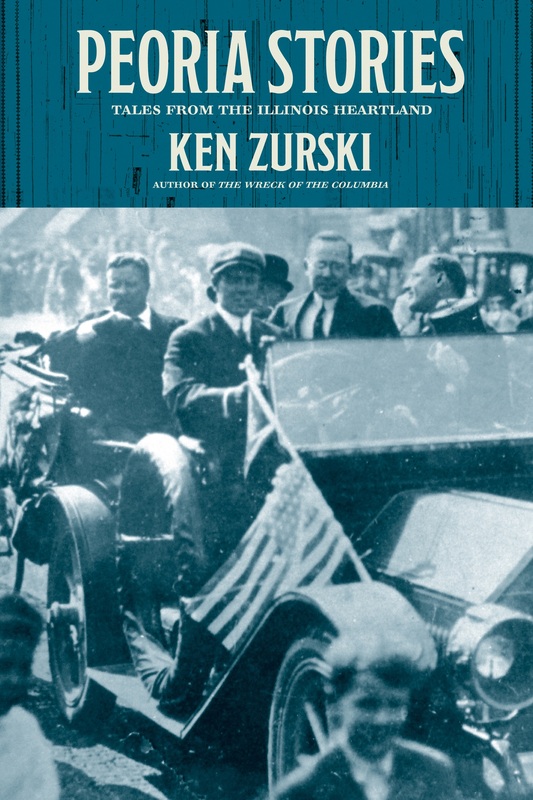 Mendelson liked what he heard and contacted the jazz columnist for the San Francisco Chronicle. Put me in touch with Guaraldi, he asked. Vince Guaraldi, a jazz pianist, was born in 1928 in San Francisco to a musical family which included an uncle, Muzzy Marcellino, a singer known for his whistling. After serving a stint as a cook in the Korean War, Guaraldi returned to his studies as a musician and composer, contributing to several bands and projects in the Bay area.. He wrote and recorded his first original piece in 1953. Then in the 1960’s, Guaraldi, who was the conductor and composer of the Eucharist chorus in San Francisco, released several recordings of waltzes and jazz pieces including an original piece titled “Cast Your Fate to the Wind.” That’s when a certain aforementioned TV producer heard the song while stuck in traffic on the Golden Gate Bridge. Mendelson called Guaraldi. He asked the composer to score a planned documentary of Charlie Brown, an idea Mendelson had after producing a successful documentary of San Fransico Giants baseball slugger Willie Mays. “Why not do a documentary on one of the worst baseball players,” Mendelson proposed, perhaps half jokingly, to Peanuts creator Charles Schultz. 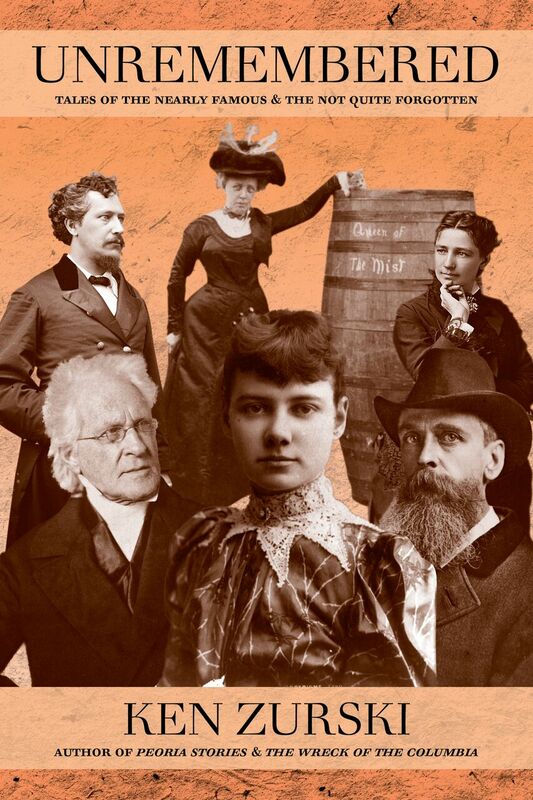 Schultz liked the idea, and gave the project a green light. Guaraldi enthusiastically agreed to come up with something musical for the documentary. Several weeks later, Mendelson received a call. It was Guaraldi who performed a version of “Linus and Lucy” to Mendelson over the phone. 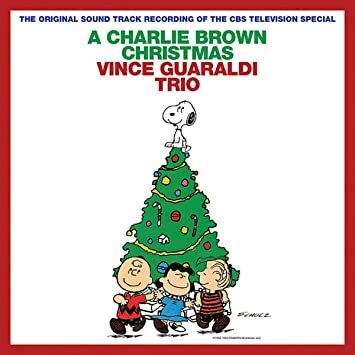 When the documentary idea was scrapped, Mendelson picked the song and Guaraldi’s music to accompany a new Charlie Brown Christmas special to air on television in 1965. It was, as they say, a perfect fit. But it wasn’t an easy sell. Network executives didn’t like the special it at first viewing and thought the jazzy score was odd and that people wouldn’t get it. Regardless, the program aired as scheduled and became so popular that it was included each and every Christmas after that and quickly became the holiday television institution it still is to this day. Over the next 10 years, Guaraldi would score 17 “Peanuts” television specials, plus the feature film “A Boy Named Charlie Brown.” In 1976, while on tour and resting in between sets at a club in Menlo Park California, Guaraldi collapsed and died from an apparent aortic aneurysm. He was 47. During the funeral service, “Peanuts” music was played over the church’s sound system. 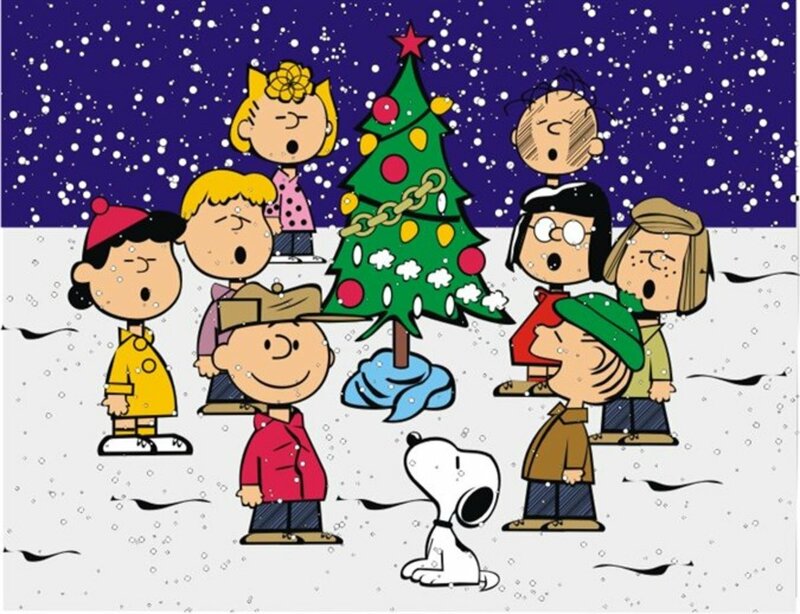 Although Guaraldi was working on another “Peanuts” special at the time of his death, his first score, “A Charlie Brown Christmas,” is still his most famous and most popular work. The soundtrack released shortly after the special in 1965 and reissued in several formats since, remains one of the top selling Christmas albums of all-time. 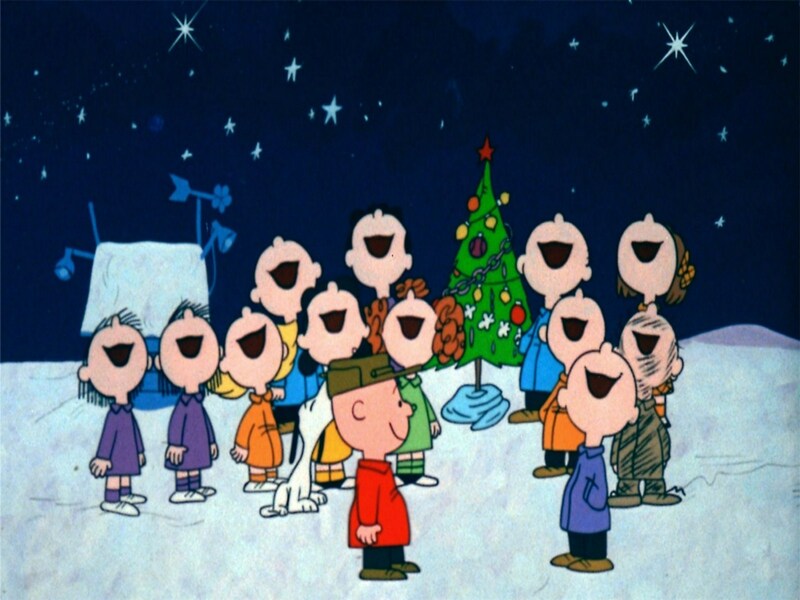 This entry was posted in History, Uncategorized and tagged A Charlie Brown Christmas TV, Cast Your Fate to the Wind, Charlie Brown, Charlie Brown Christmas Album, Charlie Brown Christmas Special, Peanuts Christmas Special, Peanuts history, TV Lee Mendelson, Vince Guaraldi. Mendelson liked what he heard and contacted the jazz columnist for the San Francisco Chronicle. Can you put me in touch with Guaraldi? he asked. Mendelson was a producer at KPIX, the CBS affiliate in San Francisco at the time and had just produced a successful documentary on Giants outfielder Willie Mays. “For some reason it popped into my mind that we had done the world’s greatest baseball player and we should now do a documentary on the world’s worst player, Charlie Brown” Mendelson explained. “I called Charles Schulz, and he had seen the [Willie Mays] show and liked it.” Mendelson’s mind raced with ideas. That’s when he took a taxi over the idyllic Golden Gate Bridge and was inspired by the music on the radio. Why not score the documentary with jazz music? he thought. Mendelson called Guaraldi, introduced himself, and asked him if he was interested in scoring a TV special. Guaraldi told him he would give it a go. Several weeks later, Mendelson received a call. It was Guaraldi. I want you to hear something, the composer explained , and performed a version of “Linus and Lucy” over the phone. Mendelson liked what he heard. Mendelson decided to use Guaraldi’s “Linus and Lucy,” which had already been composed for the documentary. “The show just evolved from those original notes,” Mendelson described. The rest is musical animation perfection. (Sources: Animation Magazine – Lee Mendelson, Producer of This is America, Charlie Brown and all of the other Peanuts primetime specials – Sarah Gurman June 1st, 2006; various internet sites). This entry was posted in History, Uncategorized, unrememebred history and tagged A Charlie Brown Christmas TV, Charles Schulz, Charlie Brown, Golden Gate Bridge history, Linus and Lucy music, Peanuts history, TV Lee Mendelson, Vince Guaraldi, Willie Mays documentary.